Spitalfields is a historic area of East London known for its eponymously named market. The area is located just minutes from Liverpool Street station and within convenient walking distance from the equally trendy neighbouring area, Shoreditch. 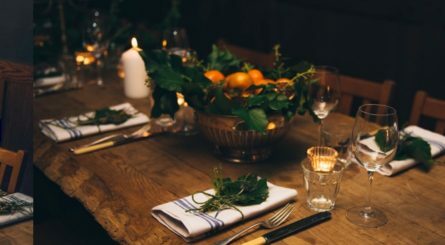 Spitalfields has a selection of restaurants and pubs with private dining rooms available to hire for events. 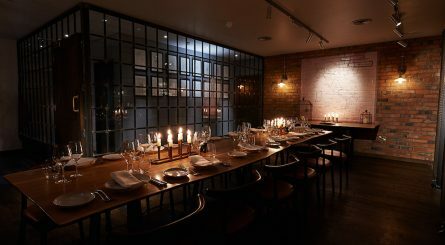 The candlelit wine cellar at Canto Corvino in Spitalfields, close to Liverpool Street, accommodates up to 24 seated (40 standing) guests. 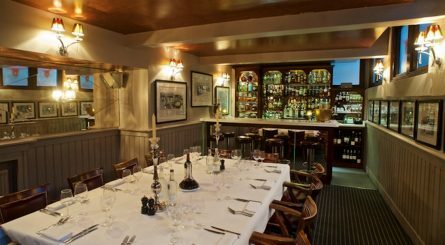 Mac & Wild in Devonshire Square is located within easy walking distance of Liverpool Street station and has a private dining room accommodating up to 22 seated guests.